Liability insurance is a type of policy that protects an individual or business from the risk that they may be sued and held legally liable for a variety of claims. After you form an LLC online, most business owners know that they need general liability insurance as an essential part of their basic insurance plan. However, many do not realize that there are actually several different types of liability coverage that could be beneficial for your business. These different types of liability insurance are discussed in further detail below. General liability insurance is the type of insurance most people think of when they decide to look for commercial insurance. General liability insurance policies cover you against financial liabilities resulting from accidents. These accidents could include someone, customer or employee, slipping on your floor, or similar occurrences. You can find general liability insurance plans from a multitude of top insurance companies. This is the most fundamental of all the different types of liability insurance. The first type of liability insurance you may need is employer’s liability. This is almost as necessary as property insurance. This insurance will protect you from any major loss should an employee experience a job-related injury or illness that worker’s compensation does not cover. If you want to ensure that your employees are well taken care of, especially in the event of an accident, this is an important type of liability insurance to consider. Product liability insurance is for any business or organization that designs, manufactures or supplies goods. This type of coverage will prevent you from being held legally responsible for injuries to people or damage to property that is caused by a faulty product. Without it, you could find yourself facing legal action for dangerous or broken goods even if you are not the manufacturer. Be sure to look into this type of liability insurance if you have any part in selling potentially dangerous products. Public liability insurance is designed for people or businesses that work directly with the public. This will protect you from claims regarding personal injury or property damage that a third party claims to suffer at the hand of your business. Specific businesses, such as healthcare, salon franchise, real estate and entertainment industries, may benefit more significantly from this kind of insurance plan. Professional liability insurance is also known as professional indemnity insurance. This type of coverage is mean to help protect professional advice-and-service individuals from the costs and repercussions of various types of civil lawsuits. 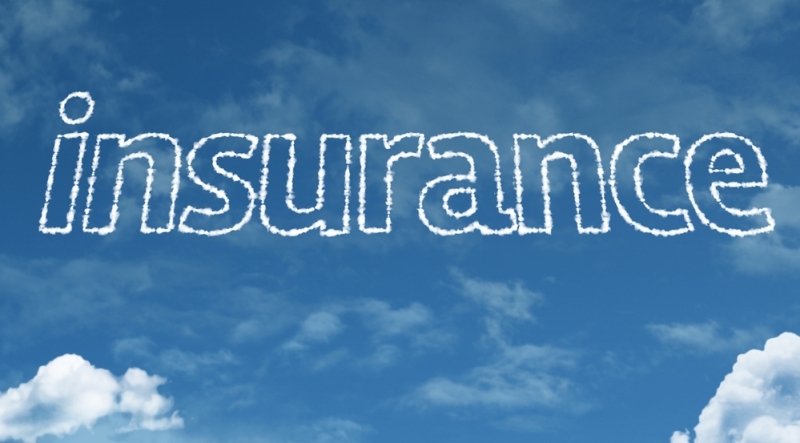 This insurance may take on several different forms depending upon the industry it is catered to. This is one of those startup requirements for business advisors in particular. For example, malpractice insurance for healthcare is a more well-known type of professional liability insurance. Finally, if your business relies on the safe operation of a commercial vehicle, you need auto liability insurance. It is not enough to be covered on your personal plan. Legitimate businesses need commercial auto liability insurance if they rent, lease or own any vehicles. Additionally, if employees use their own vehicles while conducting business, they still need to be covered by this auto insurance plan. If you or an employee are sued following an accident, this this the type of insurance that will protect your company’s assets. This protects you from requiring an Ace Cash Advance to keep your business running. Determining what type of insurance you need for your business is an important step to safeguarding it from potential problems. However, with so many options out there, finding the right plan can be difficult. From auto insurance to product insurance, you never know what you may need in the future. Be sure to consider these five types of liability insurance above to decide if they are right for your company.